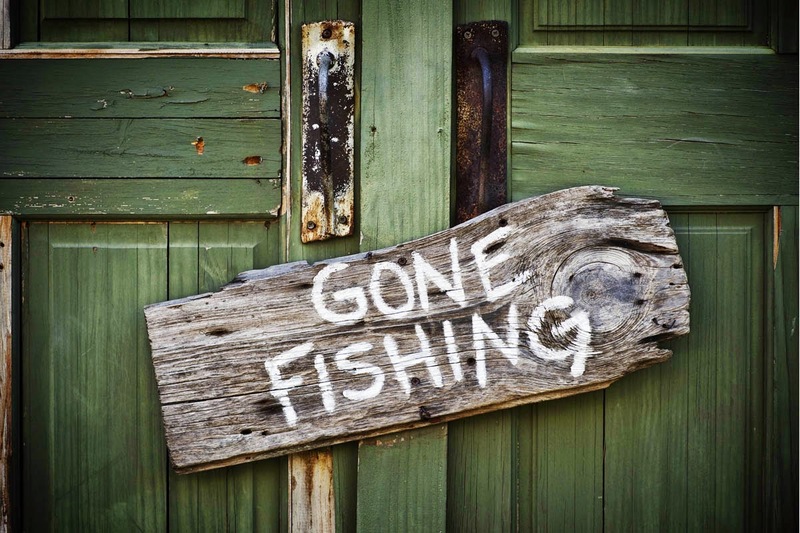 I'm going to put this blog on hiatus for a while. I'm spending more and more time working on Third Rail projects, and that means less and less time for this blog. You can catch my writing over on our website. I'll post here from time to time, when I have my own things to say, not appropriate coming from the group. 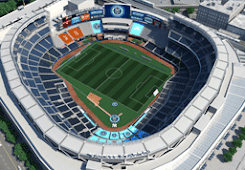 It's been my honor to be the first blogger dedicated to NYCFC, and I will continue with it. Just not with the frequency I have to this point.